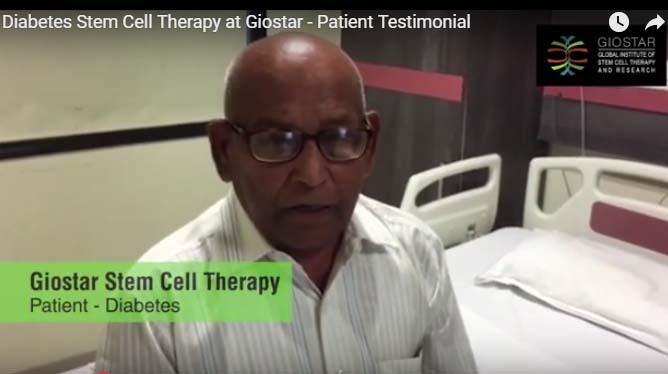 Dr. Rajan Joshi, the medical director of Giostar Hospital talks to one of the patients Mr. Dilip Bhai Patel. 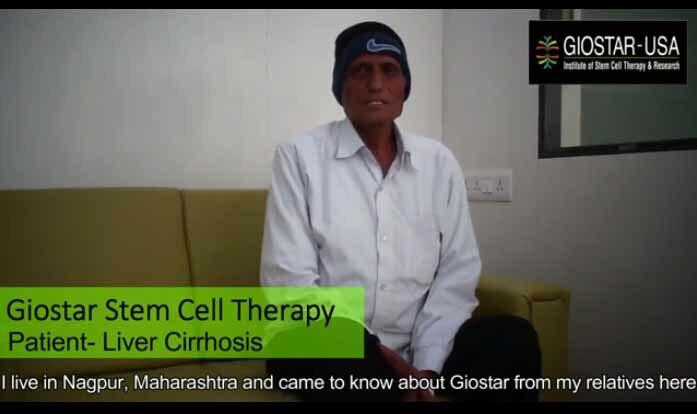 He came to Giostar Hospital with cirrhosis of liver, and started a treatment around 5 months back, today he is finished three transplants, and he has recovered largely. 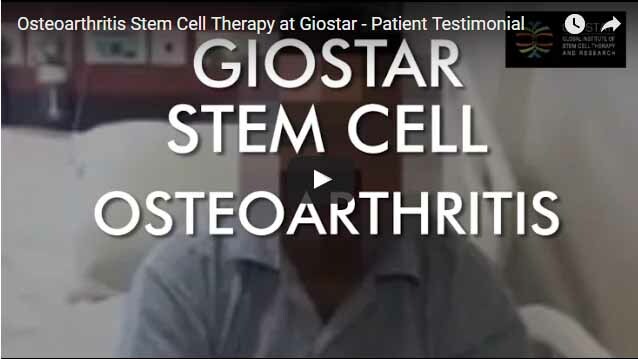 He speaks about his own experience at Giostar. 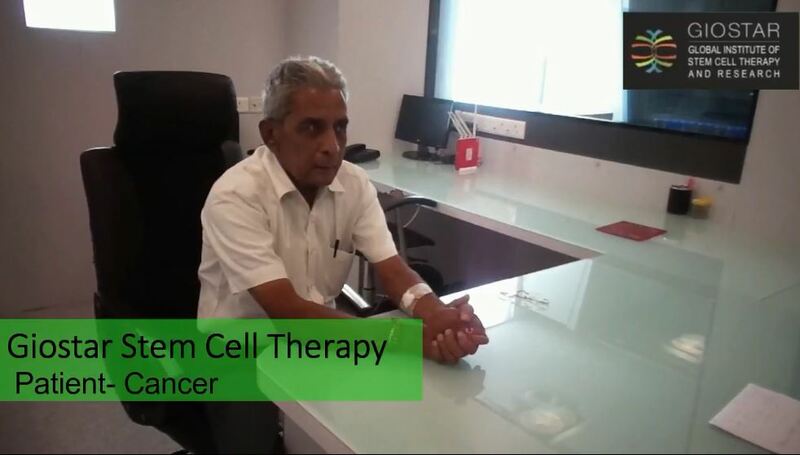 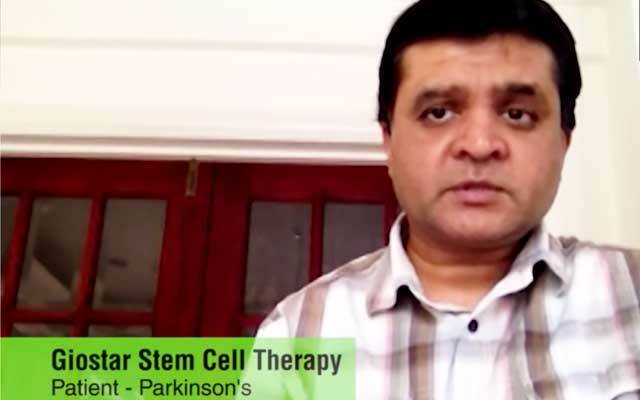 In the works of Dilip Bhai Patel, “I came to Giostar hospital for liver cirrhosis stem cell treatment around five months back. 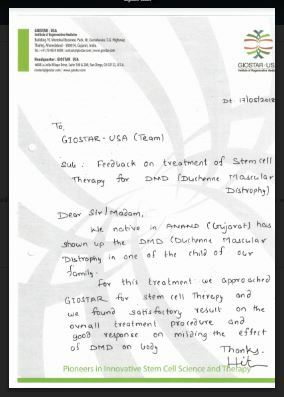 It has been five months since the administration of stem cells, and now I am recovering well. 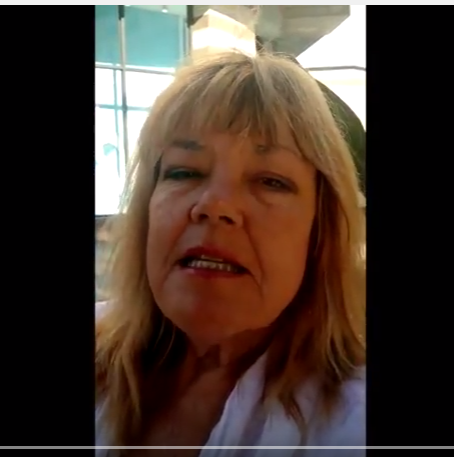 Earlier I had problems with walking and even eating. 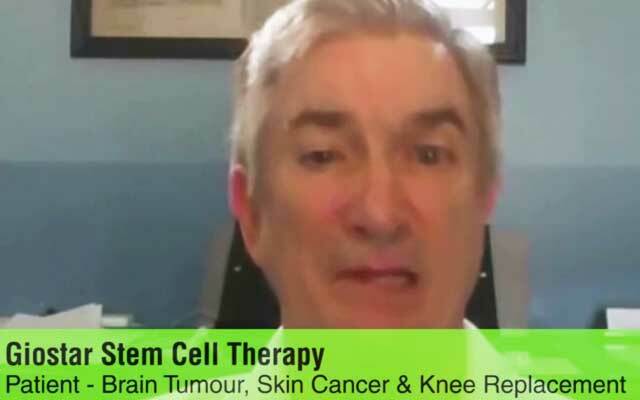 Most of the time I feel like throwing up after having my meals, but now all these symptoms have discontinued. 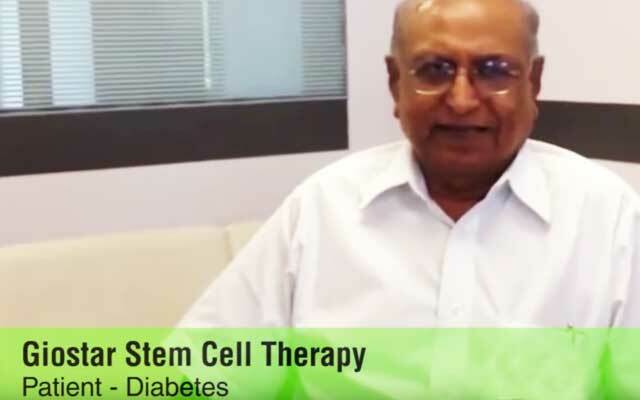 My blood reports showed drastic improvements in my condition, and I have gained weight as well, at least ten kilos after administration of stem cell treatment. 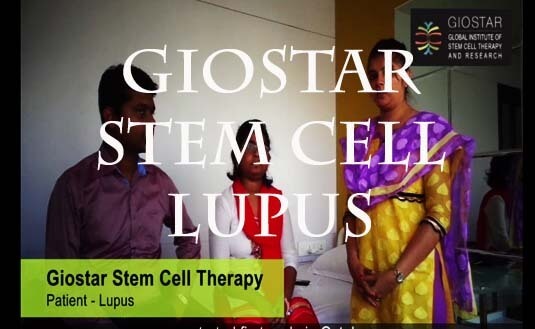 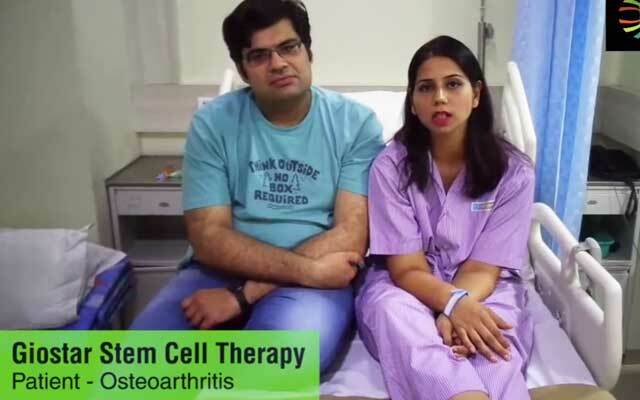 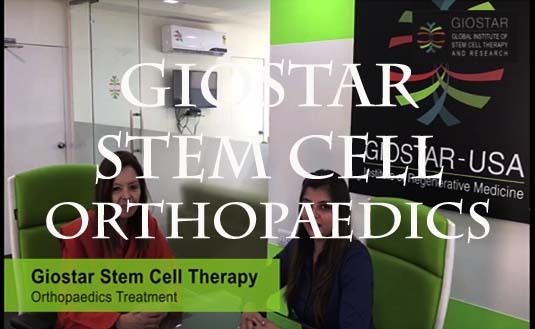 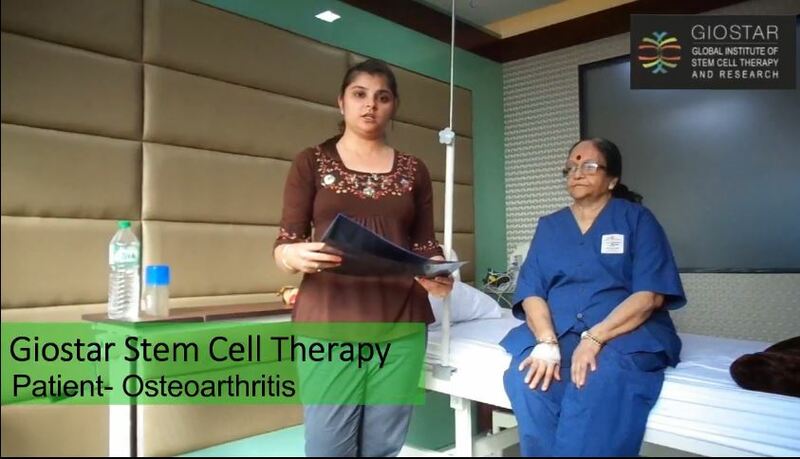 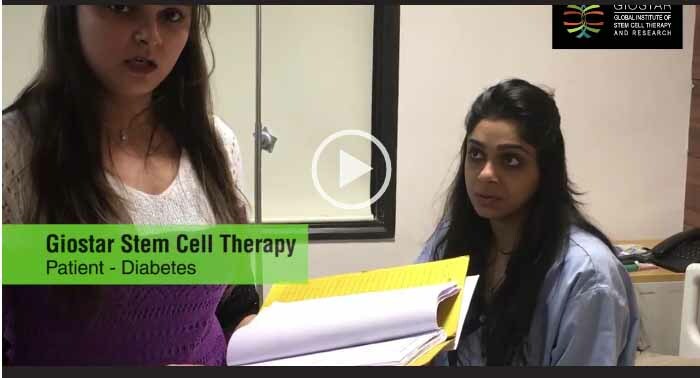 All this has been possible because of the efforts of the team and innovative stem cell techniques of Giostar hospital.